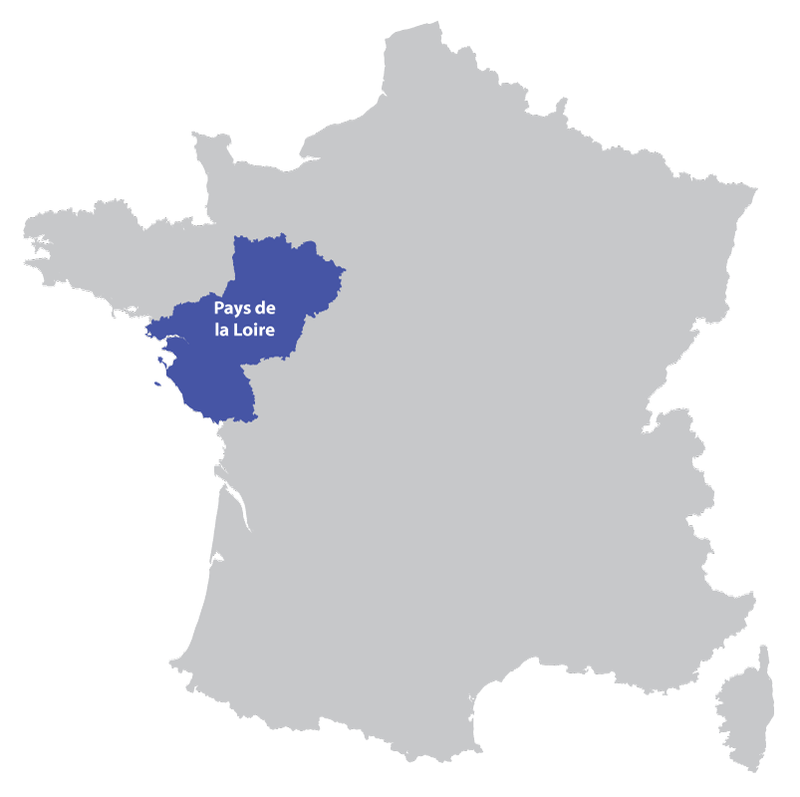 In western France and part of the region called Pays de Loire. 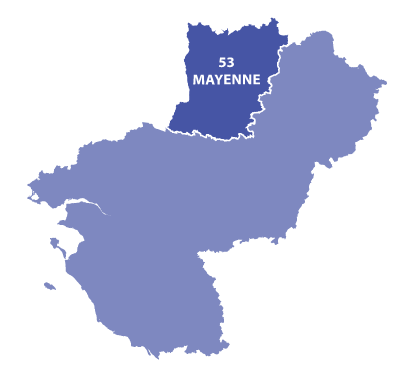 The Mayenne is a French department located in Western France. 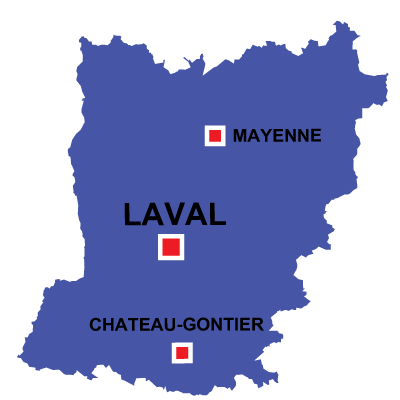 It is part of the Pays-de-la-Loire region. It is a relatively flat department but with many hilly locations. The department is crossed by the Mayenne river, once a major asset of the local economy and fret transport. The river is today mostly used for tourism. The Mayenne is ranked 74 out of 101 departments in terms of population with less than 308,000 inhabitants. It has a rich history with traces of human activity from the lower palaeolithic, Roman ruins, Middle-Ages and Renaissance castles. The landscapes and history of the Mayenne can easily be visited through the hundred kilometres of cycling roads. The summers are generally festive with diverse events promoting culture such as movie and music festivals. One of the major attraction place if the Arche shelter, a zoo protecting wounded animals.